Whatever age, whatever stage in life, we look after whole family health for women & men, babies, infants & children and elder care. Our family practice offers Bulk Billing for all medicare-eligible appointments every day during open hours. We have a fee schedule for other services. We have several General Practitioners (GPs) and Allied Health Professionals here in our Bomaderry clinic for the convenience of our patients. You can make your doctor’s appointment online or call us on 4421 4655. New patient? Please complete our Registration form first. We believe in best practice healthcare. It’s what we deliver every day. Our commitment is to look after and encourage the good health of all our patients. 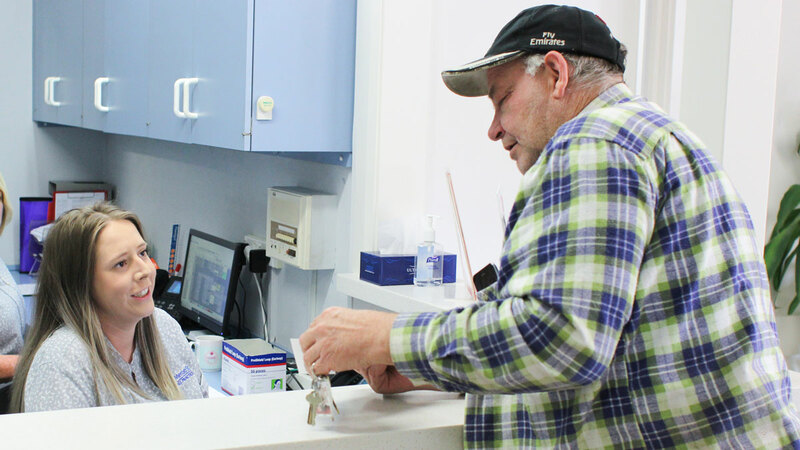 We offer comprehensive medical care within our Nowra-Bomaderry community and beyond. High quality, personal health care by qualified, caring professionals is what you can expect from our patient-centred family practice. We listen. We focus on making every patient appointment helpful and productive. 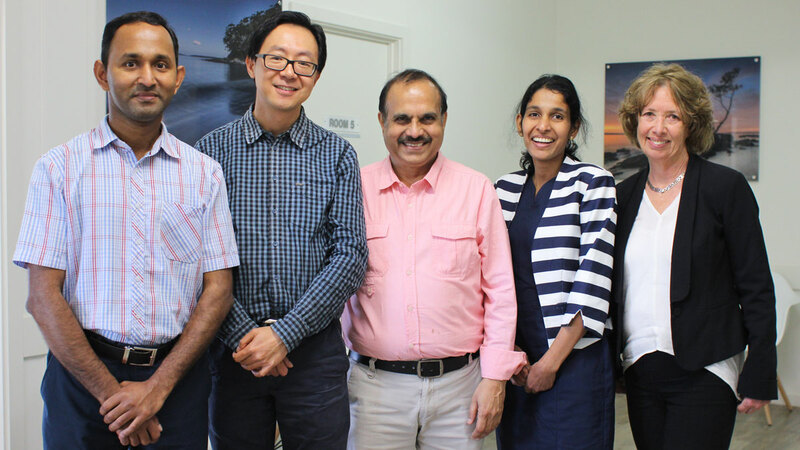 Meroo Street Family Practice has both male and female doctors, with a great deal of patient and professional experience. We offer full service General Practice care and make every effort to scheduling appointments convenient for our patients. Our General Practice healthcare covers a lot of ground and caters to all ages and cultural backgrounds. We look after specific issues for men’s health, women’s health, babies & children, chronic illness such as diabetes and asthma, mental health and more. We have Allied Health practitioners consult at our clinic each week, including a psychologist, podiatrist, dietician, exercise physiologist, clinical pharmacist and diabetes educator. We also have pathology services on site for the convenience of our patients. Come see us at our refreshed and renovated family practice. To help us know your personal and medical profile, please complete our New Patient Registration online and submit it. You can also select an appointment time in advance from our Online Appointment page or call us on 4421 4655.